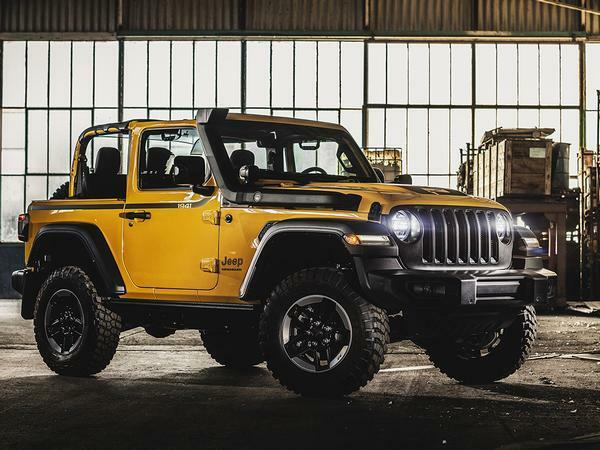 We're already familiar with the 2019 Jeep Wrangler, of course - we've driven it several times, and, even allowing for its various shortcomings, we like it a lot. 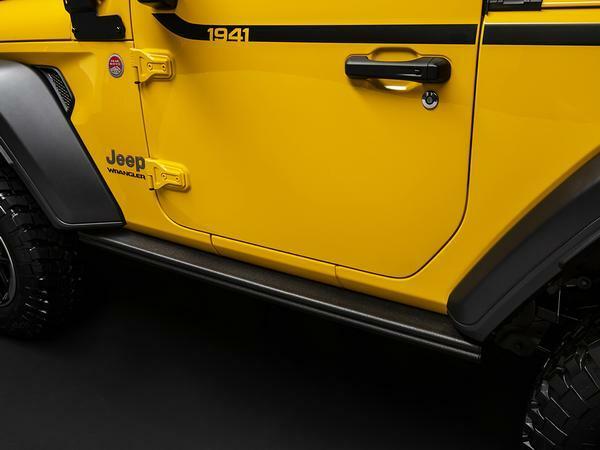 For its maker though, the 'standard' version is obviously compromised by a requirement to work on the road. And not everyone wants that. Some people want to take "the desire for adventure to the max". 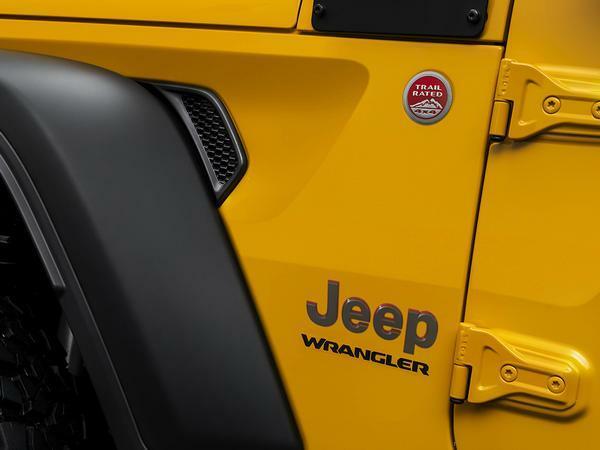 For those people, there is Mopar - FCA's parts supplier, and its range of Jeep Authentic Accessories. 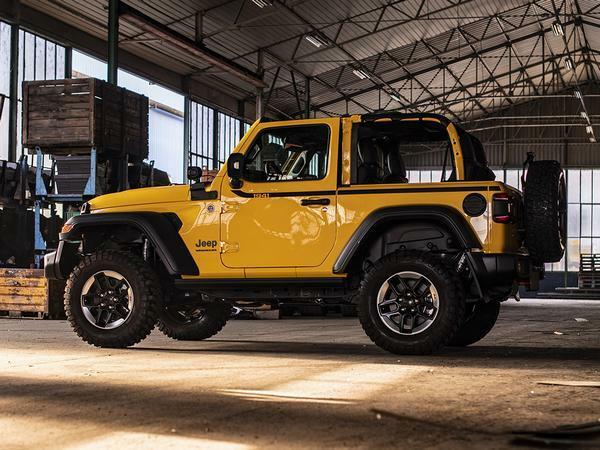 These obviously range from a little to a lot (there are over 200 to choose from) and in order to better promote them, the manufacturer has delivered the Rubicon 1941 to the Geneva show as the 'ultimate example' of just how Jeep Wrangler a Jeep Wrangler can be. 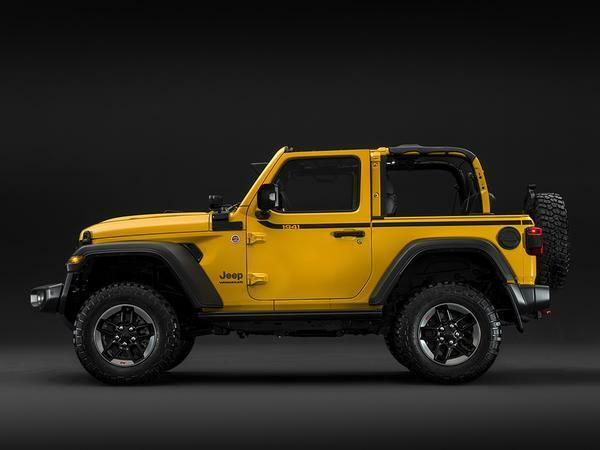 As you might expect, it's mostly tinsel - see the black door sill, black fuel filler cap and all-weather mats, plus a raft of other details and badges - but there's also a smattering of Jeep Performance Parts, too, which means you get beefier, two-inches-taller suspension underneath, and the all-important snorkel for the intake on top. 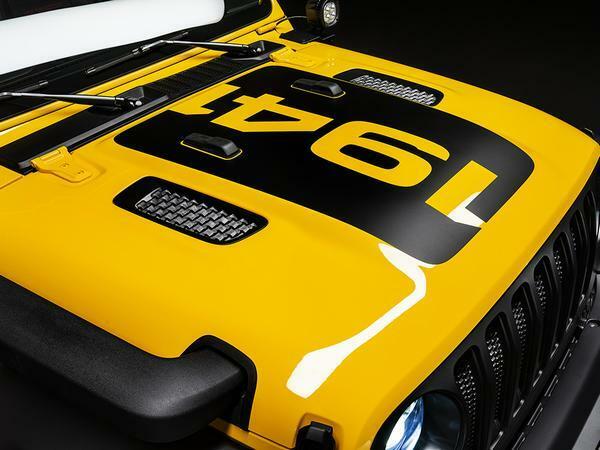 Throw in that 'Hella Yella' paint job and some customised front grab handles, and you can practically smell Omaha beach. Or West Wittering, maybe. Either way, it all looks rather appealing to us and suggests that the catalogue is worth a look. 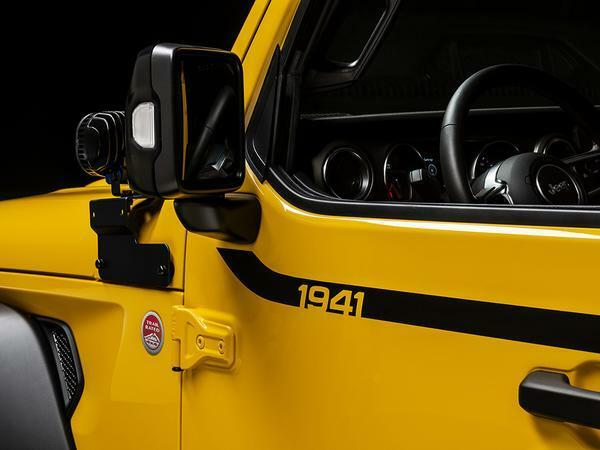 Geneva hosts an Urban version, too, with Mopar-supplied chrome bits - but that's the antithesis of the 1941 and therefore as welcome as rust on your bayonet. Currahee! A pair of leather chaps and a string vest will have the same effect as one of these for a lot less money. 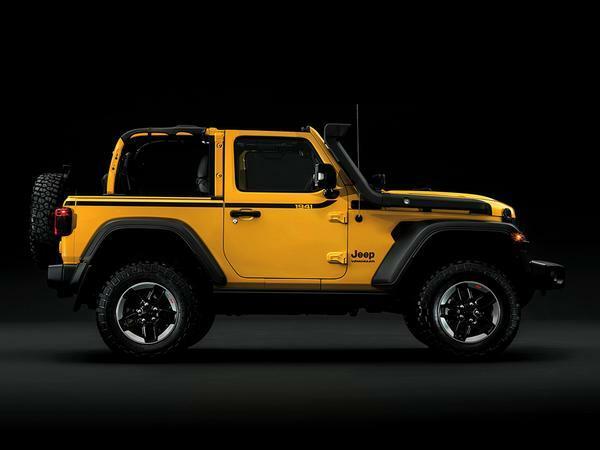 I've always liked raised, big tyred Jeeps, may get one one day. This looks a bit under tyred and yellow is a bit loud. Surely for 1941 it needs to be matt green with steel wheels and skinny tyres?